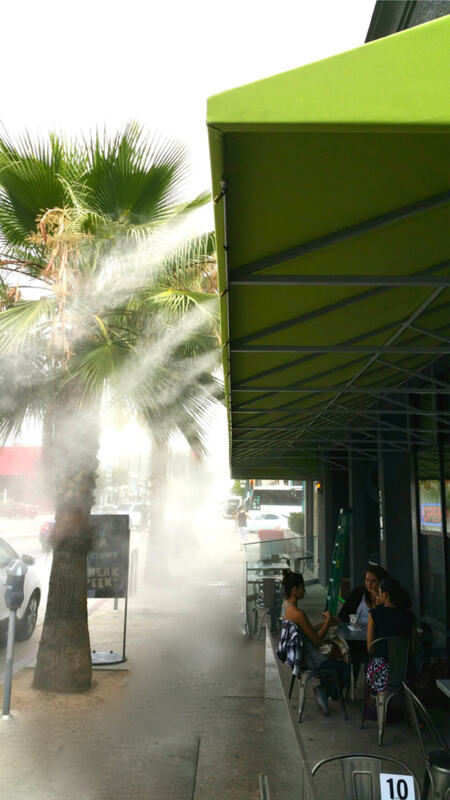 One of the most obvious uses for misting systems is in restaurant dining areas. When tables are full, restaurants thrive. 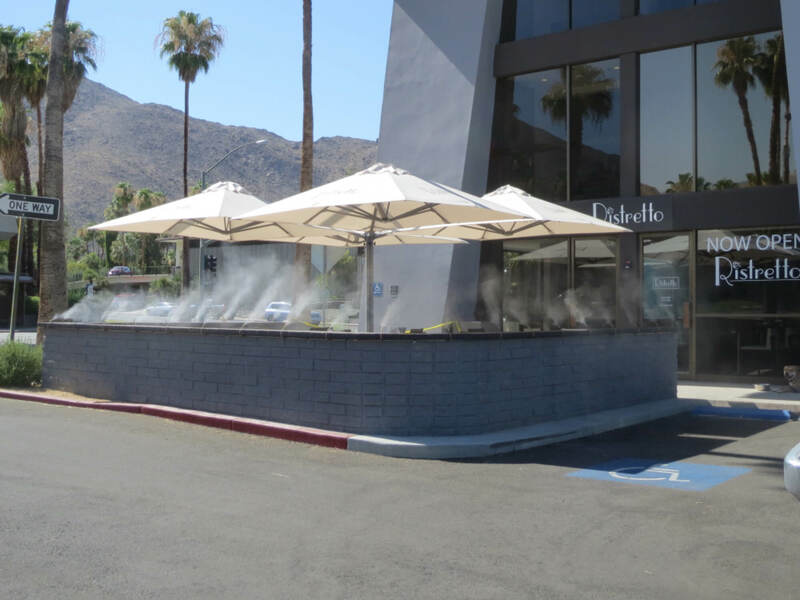 Extending dining areas from indoors to outdoors during warmer periods allows restaurants and other food services to maintain a steady revenue base that is less seasonal in nature. 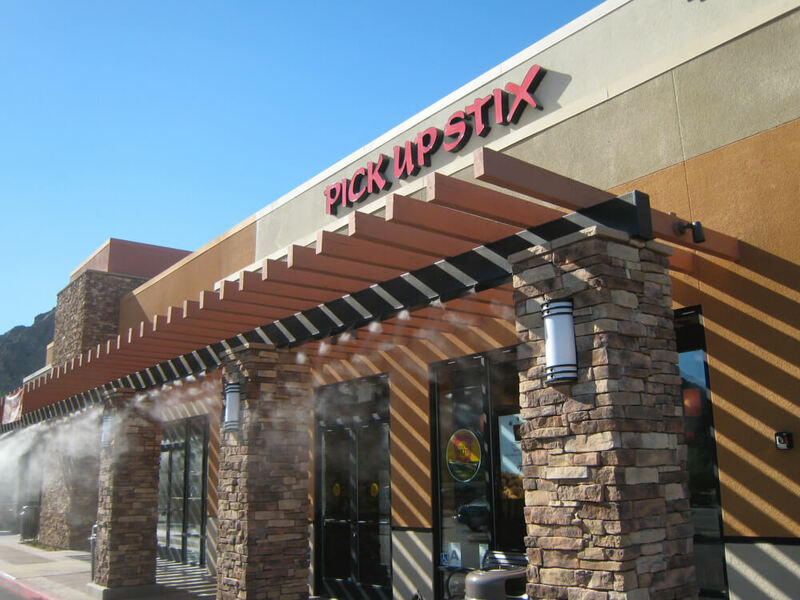 Adding in restaurant misting systems is a great way to accomplish this goal. Keep tables turning both inside and out regardless of the weather. 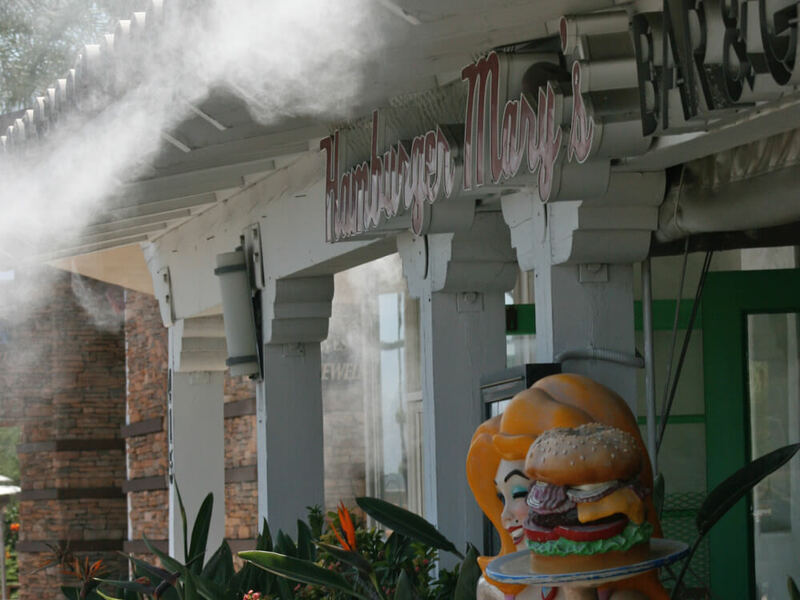 For the warmer months, misting systems are used in restaurant dining areas to help cool the environment and allow for outdoor dining when it would not normally be possible. The main benefit is turning tables. 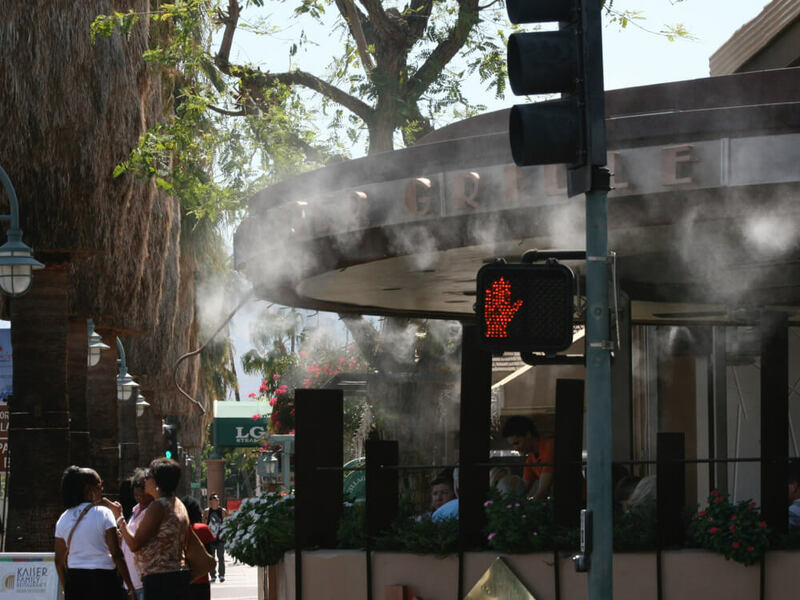 However, restaurant misting systems are also a ‘draw’ to passersby. 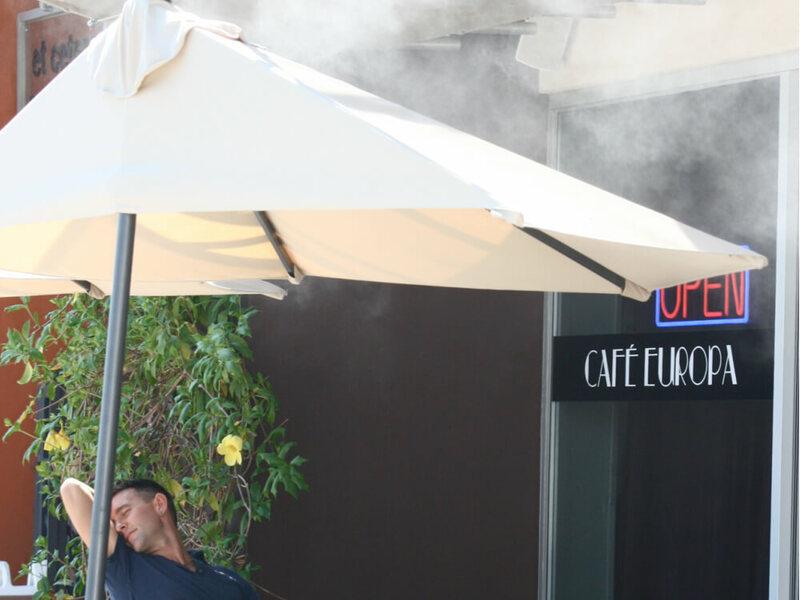 In addition, misting systems are used to help accommodate smokers in non-dining areas. 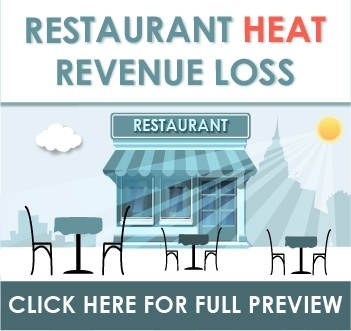 Empowering your restaurant to maintain a consistent revenue stream throughout the year can be a challenge. 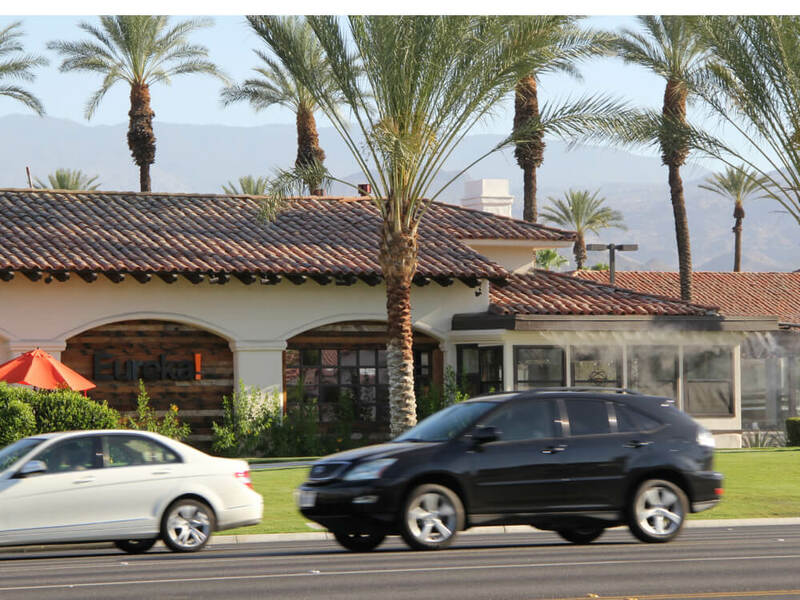 The very nature of restaurants circles around “rush” hours and “dead” times. 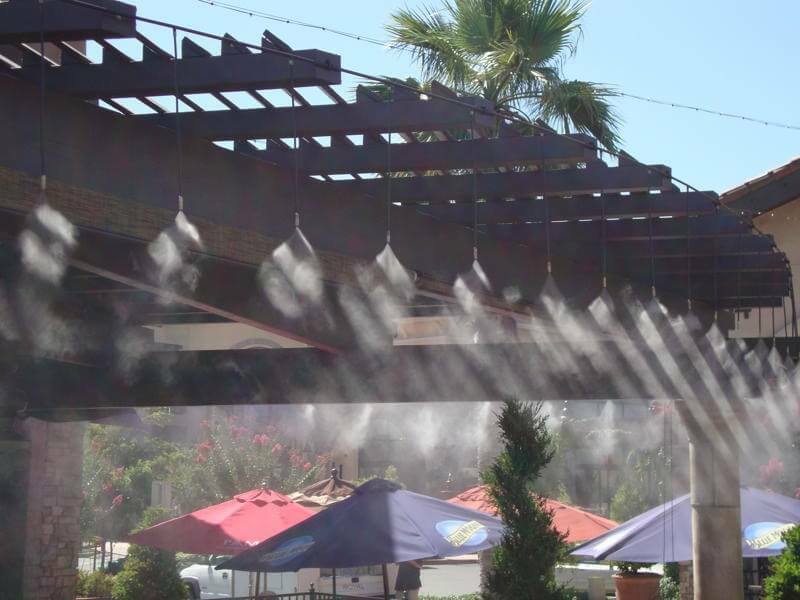 Utilizing misting systems can lengthen or even maintain existing peak periods for optimal table turn-over rates while giving your guests the subtle statement that you have carefully considered every detail of comfort. 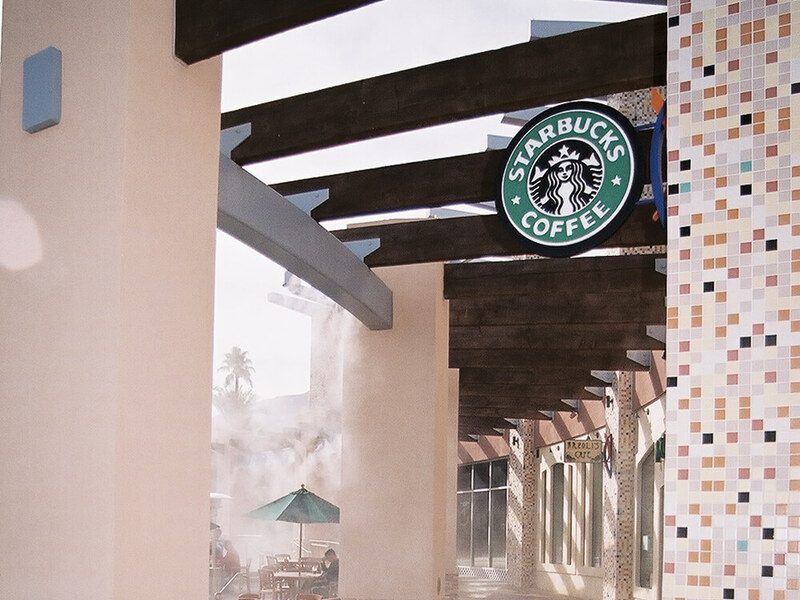 Smoking areas become welcoming and the passing crowds are drawn to your call of comfort. Consistency matters. Random surges in business can catch you unprepared while living without them means you can’t learn how to keep them going. And there is always the fact that sometimes, being busy today at 2 p.m. doesn’t necessarily mean you will be busy tomorrow at 2 p.m. Or even a week or a month from today. Creating consistent longevity to your weekly or monthly peaks and valleys is a struggle and it doesn’t always boil down to analyzing numbers. Many times it is a simple act of listening to the quiet expressions of your guests. While statistics and analytics are important components of understanding how successful your restaurant is, they cannot capture the less mathematical parts of the dining experience. They cannot determine the level of comfort and ease that a guest enjoyed, or how relaxed they felt. Numbers can evaluate how your servers are doing in terms of turning tables and increasing revenue, but they cannot always rank attentiveness to customers’ needs. Reviewing revenue fluctuations doesn’t paint the entire picture. 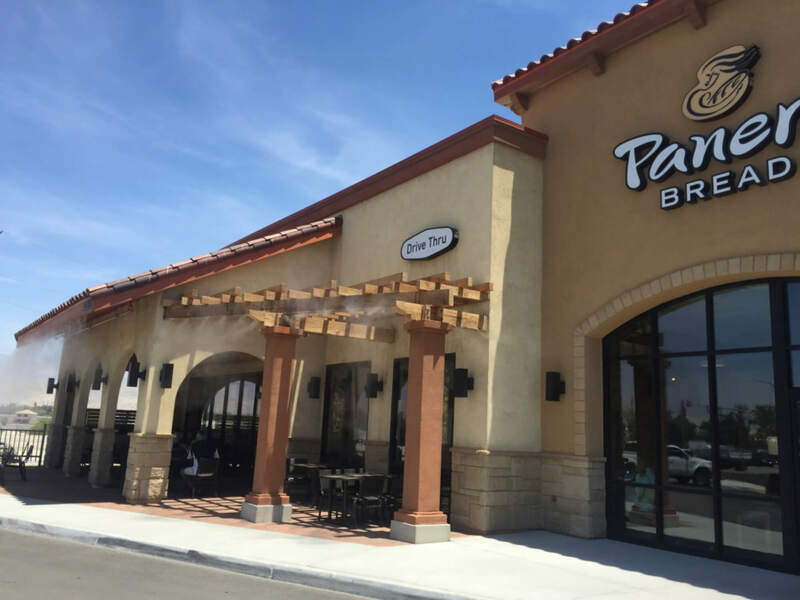 Returning patrons are a critical source of consistent revenue for a restaurant. 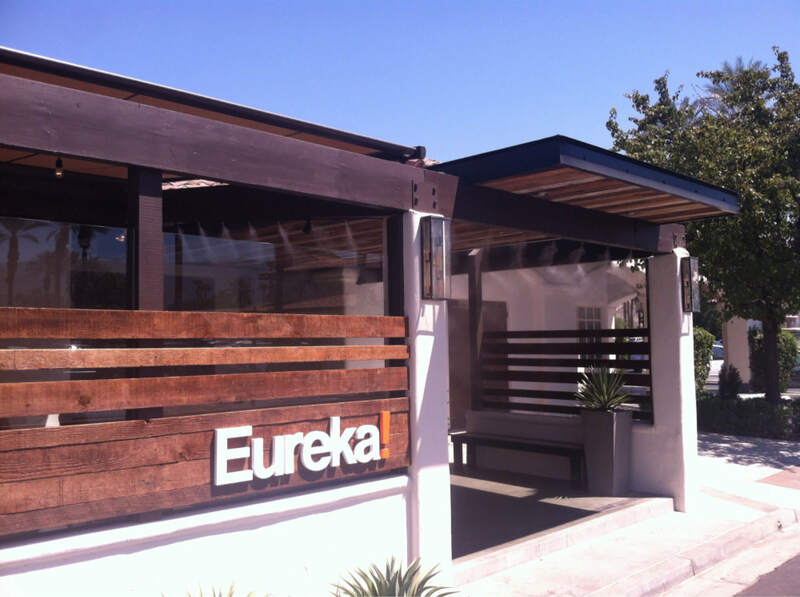 Guests only return when they have had an exceptional experience. People dine out as a way to treat themselves, and as such, the visit should be comfortable and enjoyable from start to finish. 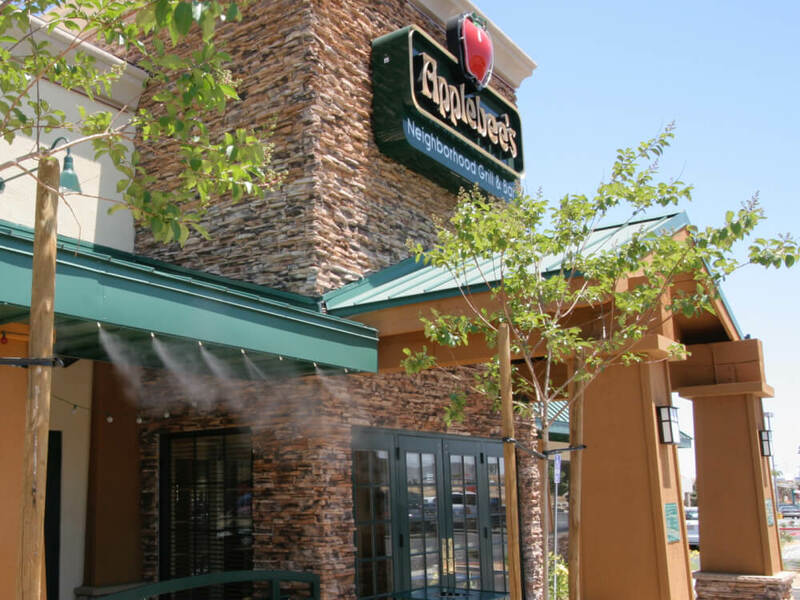 Atmosphere is a huge component of guest comfort. The food and service can be outstanding, but if a guest is physically uncomfortable, the whole experience will be void. 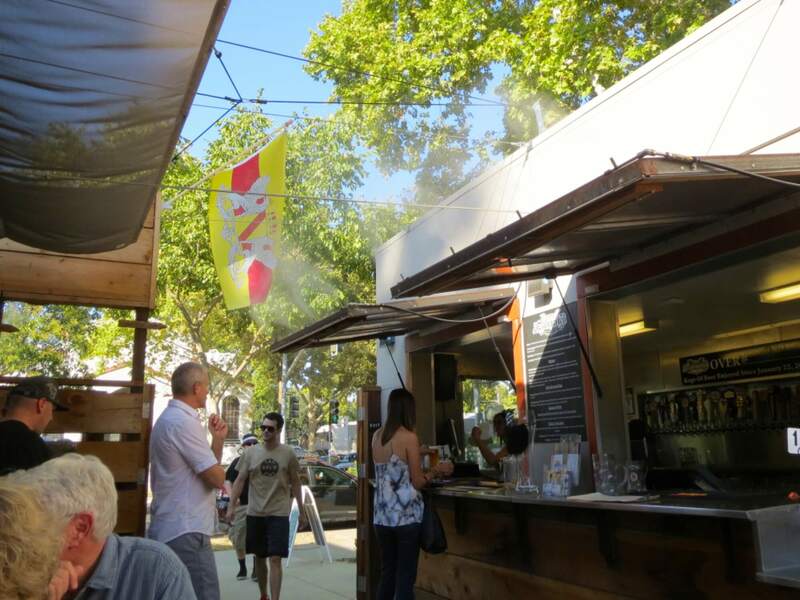 This problem is exacerbated in the summer months when temperatures are too warm to make outdoor dining enjoyable. 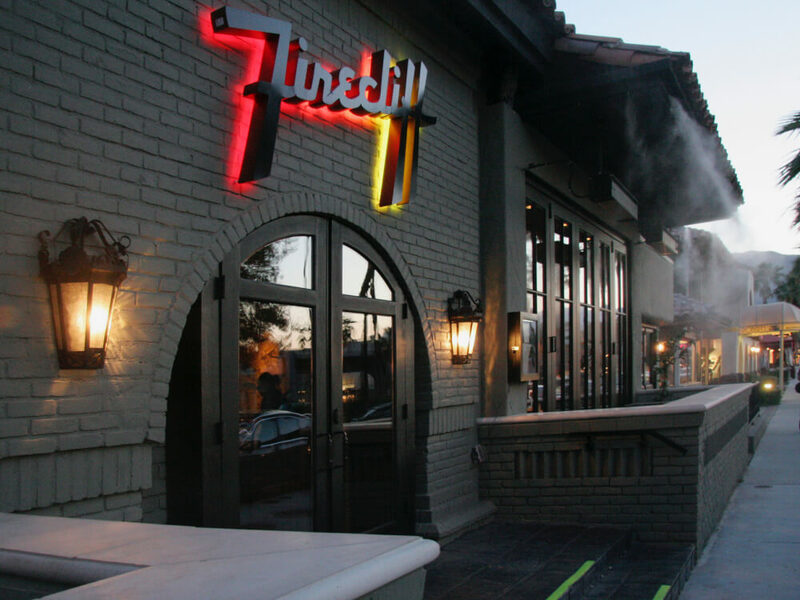 People love dining al fresco but won’t sit on a patio if they know they’ll be too hot. 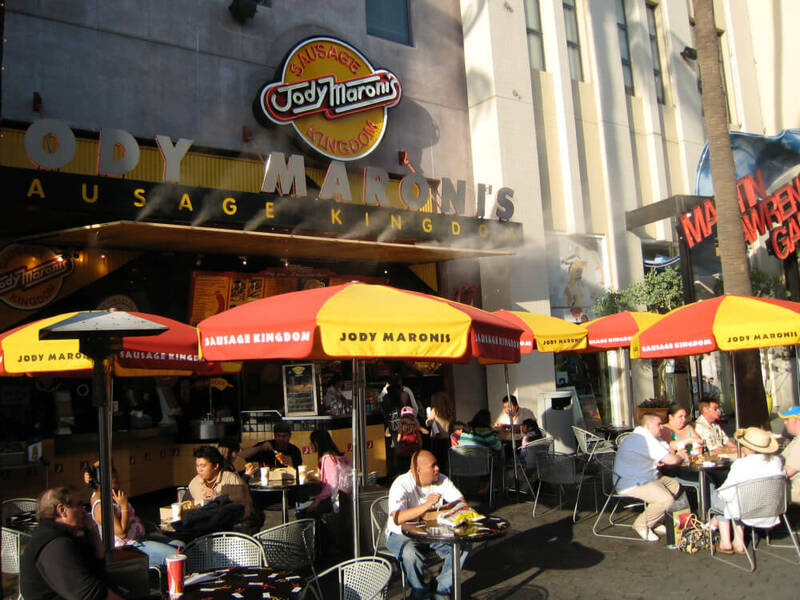 When a patio goes unused, it means that valuable square footage and potential revenue are lost, due to fewer tables being occupied and turned. 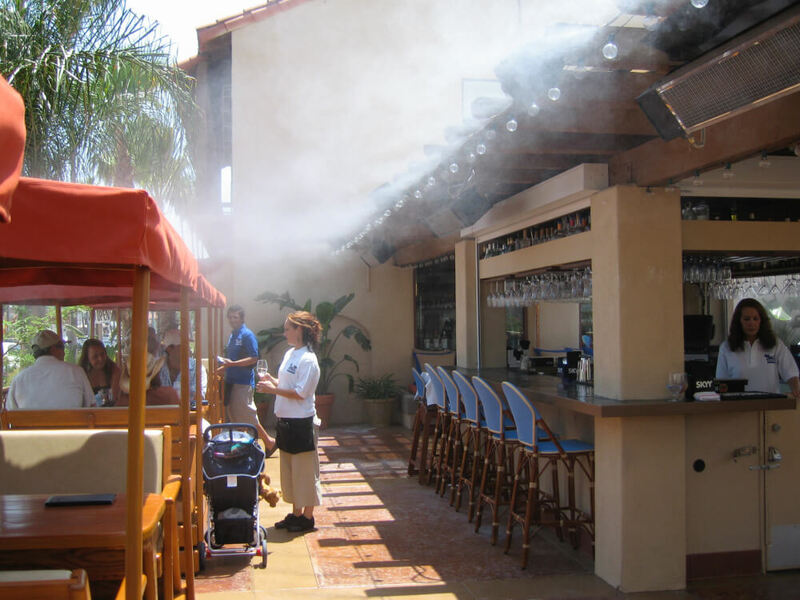 Koolfog restaurant misting systems are designed to enhance your restaurant patio dining areas. 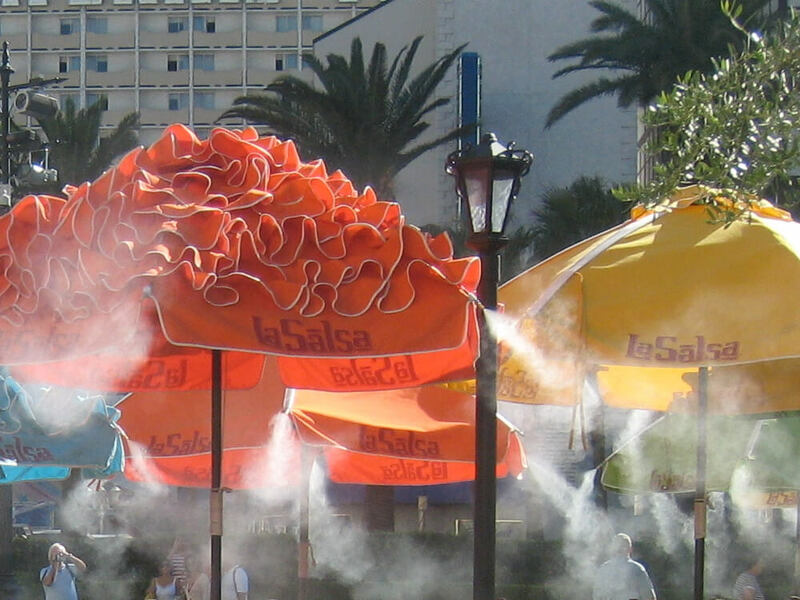 They create a cooler atmosphere with soothing mist during the hotter months of the year and can extend your rushes, increase your capacity, and enhance your ambiance year-round. 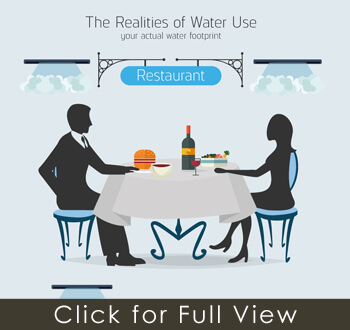 Help your customers have the best experience possible at your restaurant by considering every last aspect of their experience.